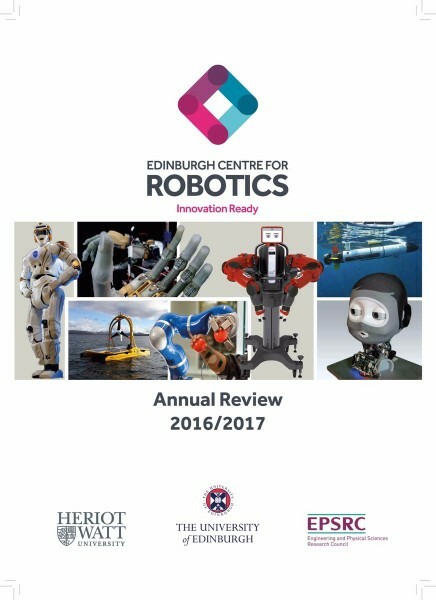 The Annual Review describes the work of the Edinburgh Centre for Robotics during the last academic year and highlights important areas of activity. 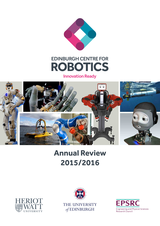 This publication can also be made available in alternative formats on request. 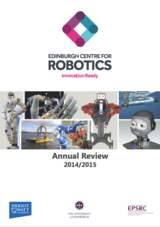 Download the 2017/18 Review (PDF format).